Tungsten dropshot weights have really turned into an effective and widespread way of rigging a worm and catching fish. Tungsten dropshot weights feature a high quality clip designed to hold the line without tying a knot and slipping off the rig when they get hung up without breaking off the hook. Then, all you have to do is clip on another weight and your back to fishing without re-tying the whole rig. Because tungsten is denser than lead, so tungsten dropshot weights offers a smaller more compact design as compared to its lead counter part at the same physical weight, about 25% smaller than conventional lead weights. Tungsten dropshot weights are extremely dense providing anglers the sensitivity they need when fishing soft plastics. 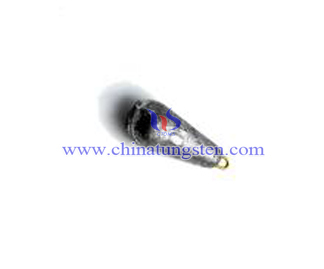 They can transmit the feel of the bottom structure extremely well, allowing you to have more sensitivity by detecting subtle bottom changes that with lead would go unnoticed. Tungsten dropshot weights create twice the sound of lead as it contacts structure, and they sink quickly with the properties of high mass and low volume. 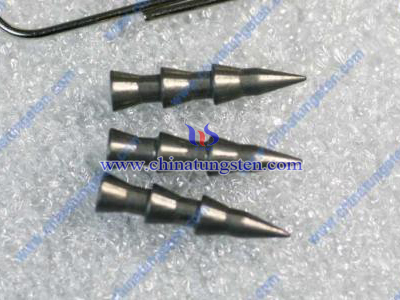 They are environmentally safe, because of the material tungsten is non-toxic, which is more important for us. 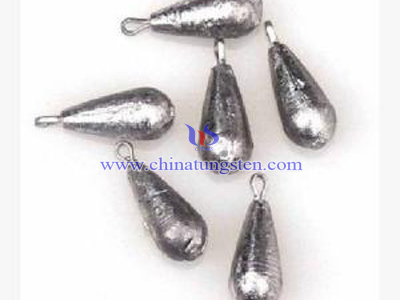 Tungsten dropshotweights are available in a teardrop model and a thin model. 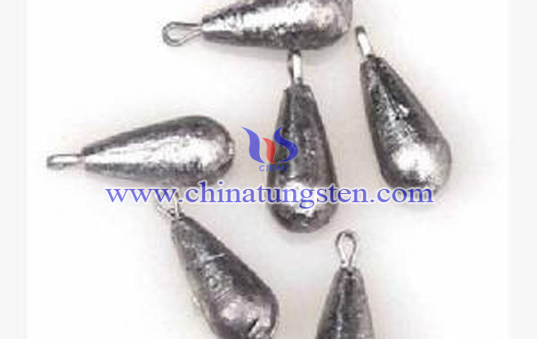 Tungsten dropshot weights of Chinatungsten Online feature a high quality clip designed to hold fishing line without tying a knot, yet allows line to slip out when the weight becomes snagged allowing the rest of the rig to remain intact. It is great for coming through rocks and other underwater obstructions. 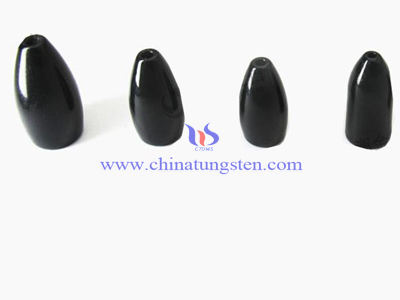 Its shape allows them to stay on top of cracks and narrow gaps in the rock, and the higher density of their tungsten composition makes it much more compact than comparable lead weight. Fishing jigs which compose of metal alloy sinker and a hook are one type of fishing lures and are one of most productive baits today, especially in water clarities from slightly murky to clear. 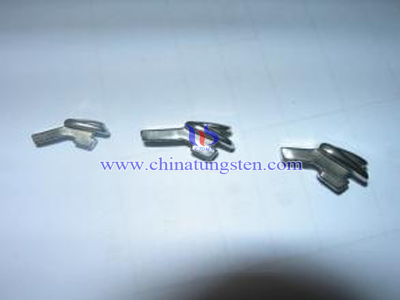 Tungsten worm weights, also called tungsten barrel weights in some countries, are known as "Diamond Series" because of they are drilled, beveled and diamond polished to avoid damaging the line.